In New Jersey, If You Fail A Field Sobriety Test, Are There Medical Or Disability Defenses? 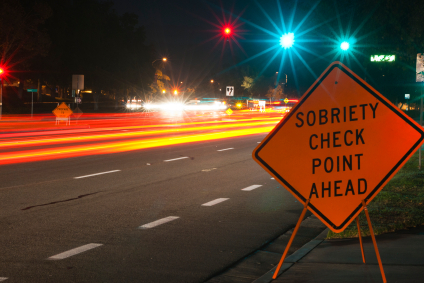 Are There Medical Or Disability Defenses To Failing A Field Sobriety Test In New Jersey? It’s definitely possible to raise a medical defense against a failed field sobriety test in New Jersey that led to an arrest for DUI. It’s even possible to use medical conditions or disability to discredit the field sobriety evidence so that the chain of events that followed can’t be used by the prosecution. People with conditions that affect balance, fine or gross motor skills, or pain conditions like chronic back pain or sciatica may have grounds to challenge the observations that the police made before taking you into custody. These aren’t necessarily easy defenses to prove, but when you’ve been wrongly arrested for DUI based on a medical condition, it’s important to push back against police overreach. Attorney Matthew Reisig has argued key points of DUI law all the way to the New Jersey Supreme Court, and successfully represented more than 1,001 DUI/DWI clients. Call 732-625-9660 today and talk to an experienced New Jersey DUI/DWI lawyer for free. Next post: Will I Have To Return To New Jersey For Court If I Was Charged With DUI/DWI While Visiting The State? Previous post: What Happens When I’m Facing A Third DUI Charge In Ten Years In New Jersey?